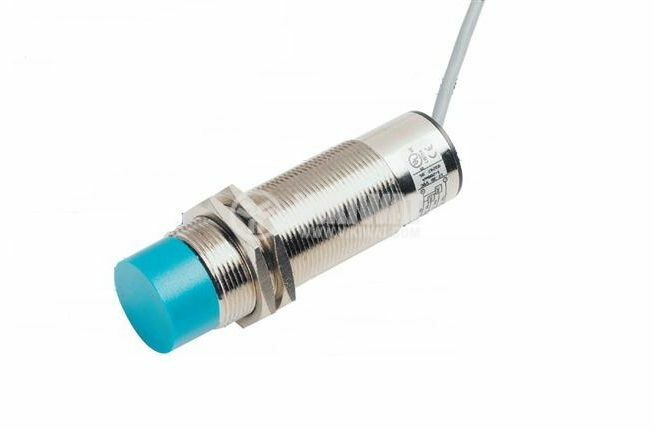 Capacitive Sensor, CA30U11L, M30x75mm, 90-250VAC, NO, range 20mm, non-shielded. List Price 89.00лв. VAT Incl. 84.55лв. VAT Incl. 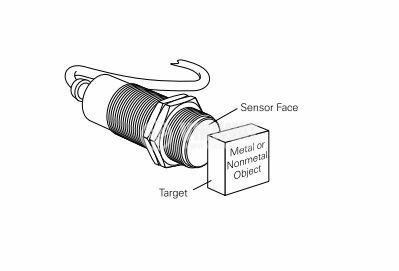 The sensor must be connected via a load at the power outlet!